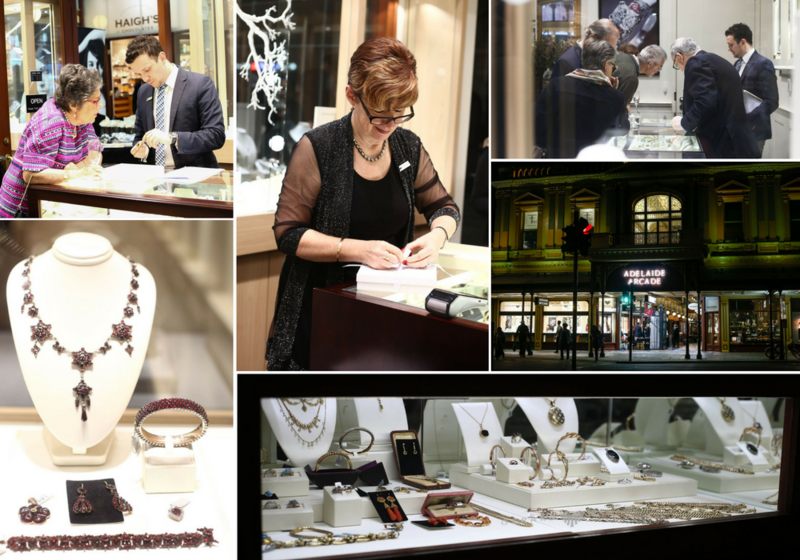 At Gerard McCabe, our penchant for antique and period jewellery is deeply entrenched. 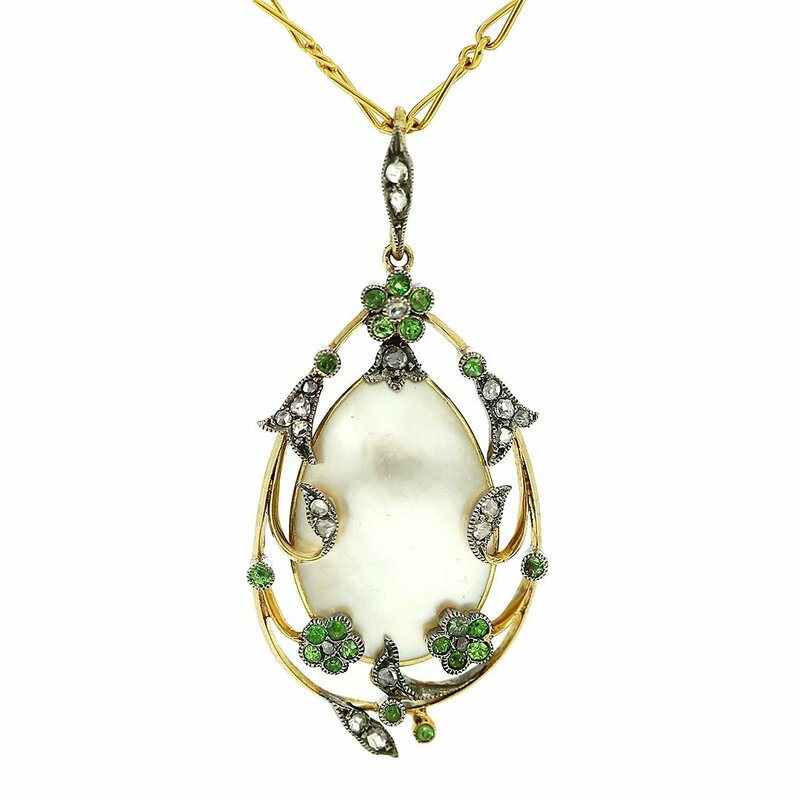 We love pieces that tell a story, and none have more of a tale to tell than gorgeous vintage and antique jewellery. 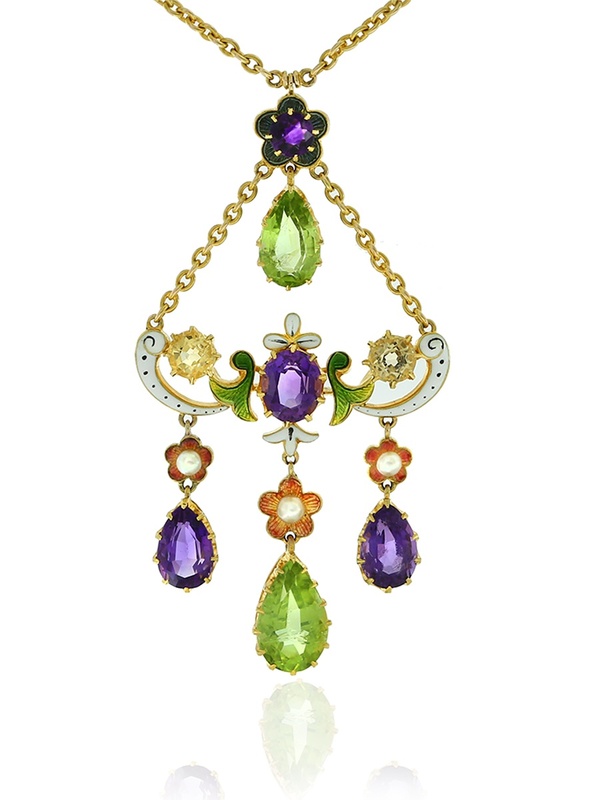 Gerard McCabe’s Bi-annual Antique Jewellery Extravaganza is a celebration of the exquisite. From Victorian splendour to Art-Deco magnificence, each antique and period jewellery piece are as unique as a snowflake. It is this one-of-a-kind nature that allures so many, including our founder and Managing Director, Gerard McCabe. An antique enthusiast, Gerard is always on the hunt for new breathtaking antique jewellery selections to add to our extensive Adelaide antique jewellery collection. On our bi-annual Antique Night, we invite our valued clients and fellow antique lovers to delight in these exquisite pieces as we fill the entire Adelaide Arcade boutique with treasured pieces for one night only. The master craftsmanship of these items has kept them beautiful and stylish decade after decade. To be invited to this exciting event, subscribe to our Antique Jewellery mailing list and receive your VIP invite by email in April. The Gerard McCabe in store antique jewellery collection is always changing, please join us in our Adelaide Arcade boutique to discover the current collection.